The wind has blown virtually every leaf off of the trees in my neighborhood, and pumpkin spice EVERYTHING has been on the shelves for over a month now. Surely this means we're firmly entrenched in Autumn!! 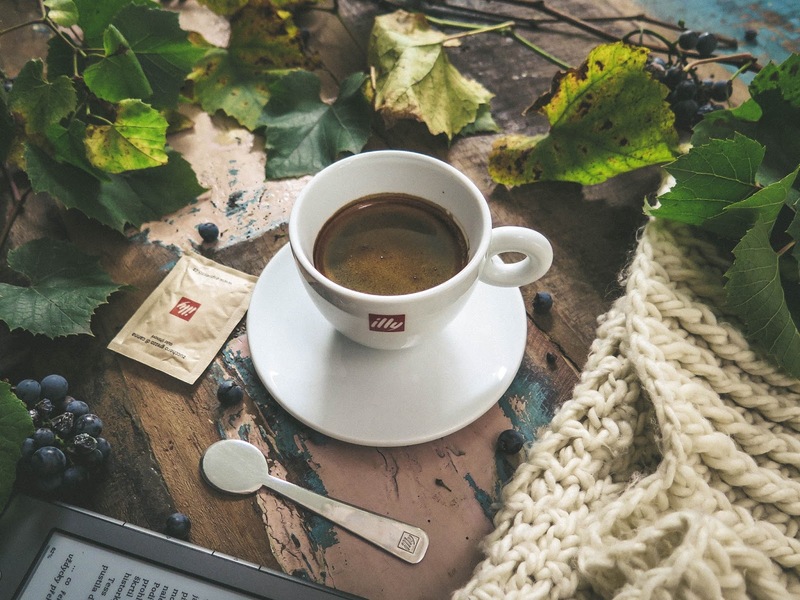 It's the perfect time to curl up with a blanket and a toasty beverage and read a new book. So here's a few New Releases I think would be great additions to your To Read list...we'll call this the Fall Edition. 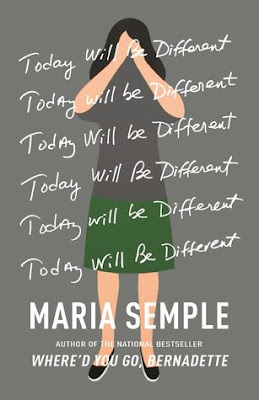 I really enjoyed the book Where'd You Go, Bernadette by Maria Semple. It was fast paced, funny and incredibly quirky. It stands out in my mind as a memorable Book Club selection. So I can't wait to get my hands on her new book Today Will Be Different. It is sitting on my library new releases shelf, but I've restrained myself thus far in the hopes of letting someone else get their hands on a new release before I've drooled over it. I have been really into books about women in crisis lately...not sure what that says about me. Anyway, this one is about Eleanor and her bad day. Count me in. 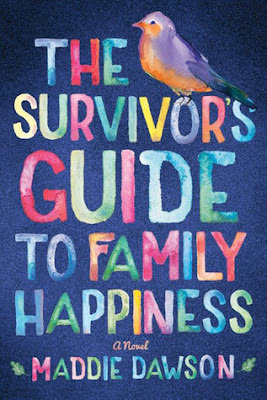 I absolutely LOVED this book, and am so grateful to Netgalley for sending me a copy in advance so I could shout from the rooftops in conjunction with it's release! Nina Popkin is one of my favorite literary characters, right up there with Isabel Spellman. Some women find their fantasy man in fiction...I just find women I want to be best friends with. I won't go on and on again, just head over here to see what I thought about this book. OH, and ten bonus points go out to the author for regularly liking my tweets!! I am a huge fan of the children's book This Book Just Ate My Dog! by Richard Byrne. As someone who regularly does a preschool story time, I love interactive books...and funny books. If you give me one that is both, I am over the moon! The look on a little kid's face when they realize the book has eaten the dog, and when the dog materializes again it's feet are on upside down, is priceless. So I have high expectations for this new tale. 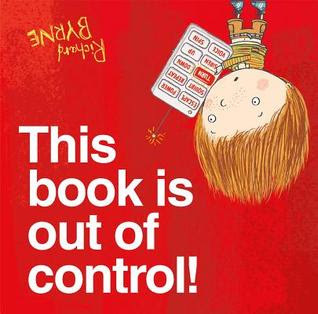 Ben got a new gadget which he believes isn't working...until he notices it's working on the book instead. I imagine lot's of giggles. 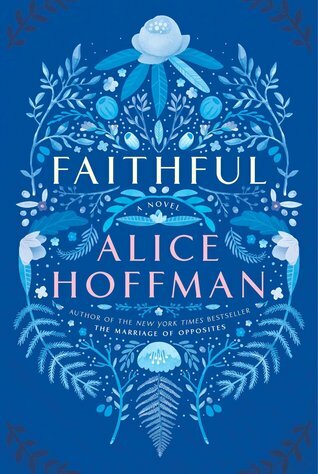 I have seen a lot of really good advanced reviews for this new Alice Hoffman book, Faithful. First off, I have to give a big ole Kudos to whoever came up with the cover...because it is absolutely beautiful. 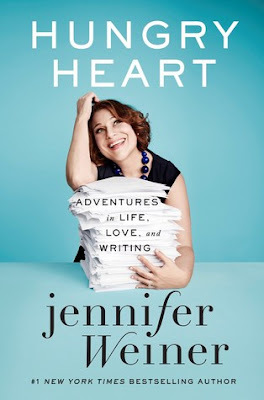 I know it sounds silly to be judging a book by it's cover (*ahem) but it can really make the difference in a big seller, or heavy use library book...and shouldn't be overlooked. (I love the Maddie Dawson cover too!) And then when the book blurb on Goodreads says "A fan of Chinese food, dogs, bookstores, and men she should stay away from, Shelby has to fight her way back to her own future." I am sold...hook, line and sinker. I can't wait until the 1st of November so I can get my hands on it. So there ya go...a few new releases for your To Read list. I don't know about you, but my pile has hit Eiffel Tower proportions, and is a bit of a safety hazard. Here's hoping I can recover from this chest crud that has sidelined me, and finish a few of them this weekend! Any new releases you think I should be aware of? Read any good books lately? (When I read that in my head it sounds very smarmy and almost like a pick-up line, FYI.) Let me know in the comments or over on my Facebook page.